FuGenX Technologies is the leading Mobile Apps and Game development company in Qatar,Doha. We are pioneered in bringing the products and ideas into Mobile Space with high quality productivity . We help clients in identifying risks and opportunities that address both short-term challenges as well as long-term value creation. FuGenX provides support or full management for projects from pre-concept to ongoing strategic promotion and evaluation. FuGenX is the award winning mobility company Headquartered in Bangalore with the sales offices in California and London. Winner of Indian Leadership Award for Industrial Development from All India Achievers Foundation (AIAF) 2014. 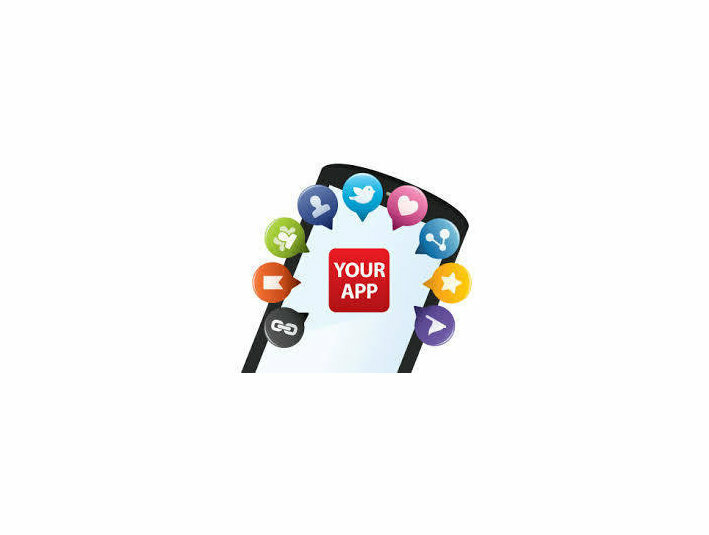 Developed more than 1000+ Mobile Apps and Games. Worked with many startups to Fortune 500 and Global 2000 Companies across the Globe. 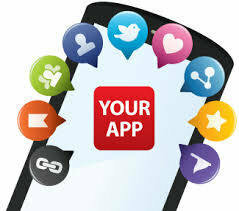 Developed few Award Winning Top 10 listed Apps and Games. Awarded as India and Asia Pacific’s fastest growing mobility company by Deloitte. Efficient Project Management model (Scrum) with dedicated specialized testing & QA team. Work on iPhone / iPad (Objective C, Xcode, Cocoa), Android (Java, Android SDK), Blackberry (J2ME, RIM), Windows, Phonegap, Sencha Touch, Games in IOS / Android (Cocos2D, Unity 3D etc).